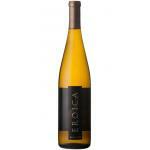 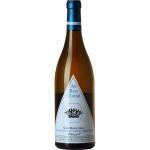 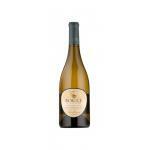 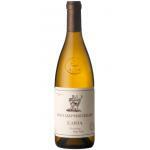 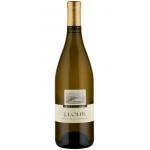 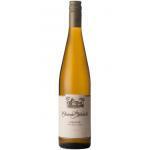 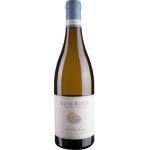 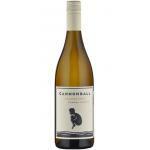 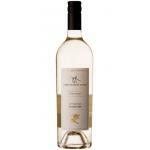 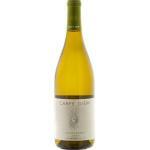 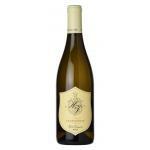 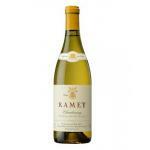 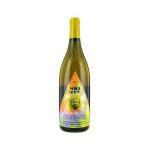 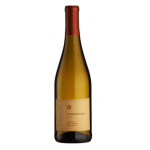 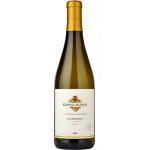 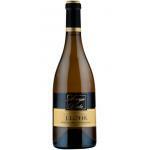 You can discover in Uvinum the best catalog of united States white wine to get it at the best price. 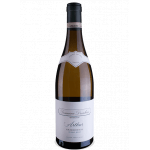 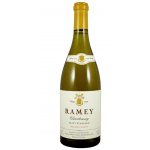 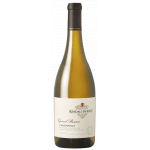 From only $19.94 you can have united States white wine immediately, without complications , and enjoy your Wine Washington in a few days at home with such a tremendous value for money, as the Château Ste. 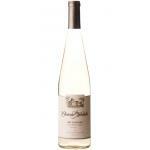 Michelle Dry Riesling.